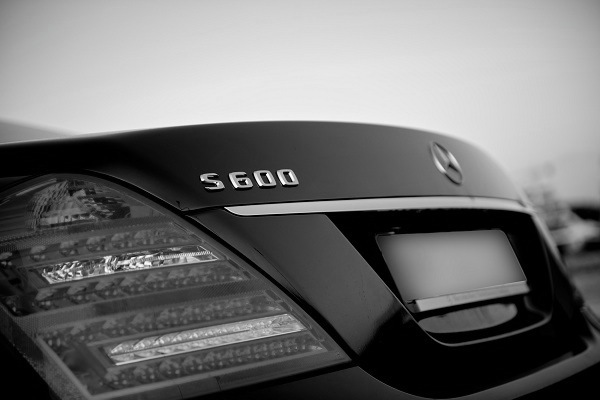 Kingdom Rent is a branch of Kingdom Limousines. 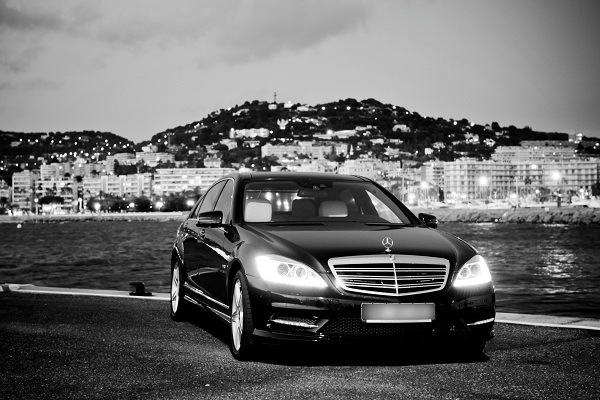 Our company was created in 2009 and soon became one of the main actors in luxury transportation with or without driver in the French Riviera. By basing ourselves in the Cannes-Mandelieu airport we secured a strategic position in the middle of this vital business hub. The variety of the demands of our clients has provided us experience in every field. We worked with important business delegates as well as with top VIPs. 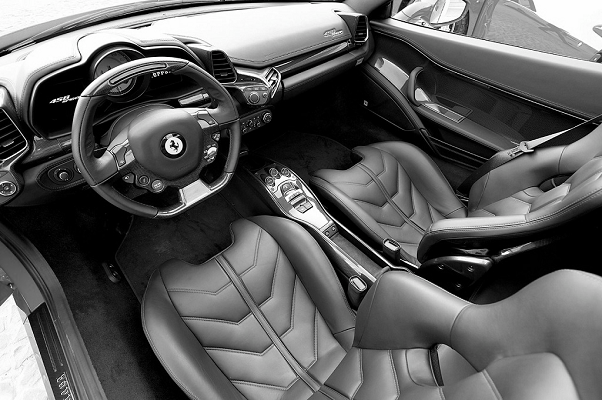 Our experience in the luxury car rental guarantees flawless quality and ensures pleasant trips. 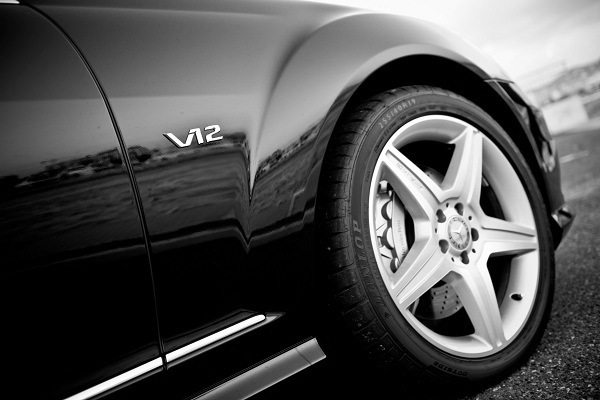 All our vehicles are in perfect condition and belong to the leading luxury classes. Our team is trained and qualified to be able to deal with our clients in a professional manner. 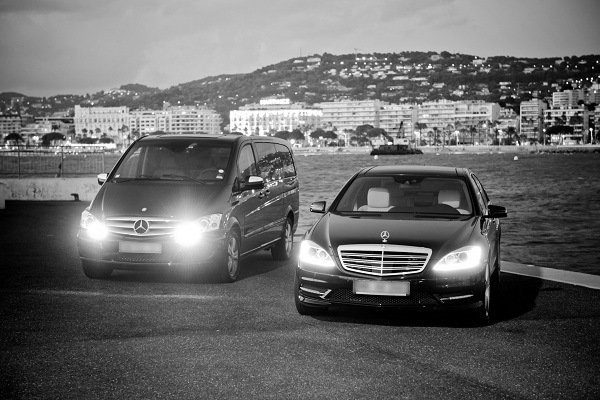 They speak both French and English and can assist you if you have any questions regarding our services in the French Riviera and Courchevel. 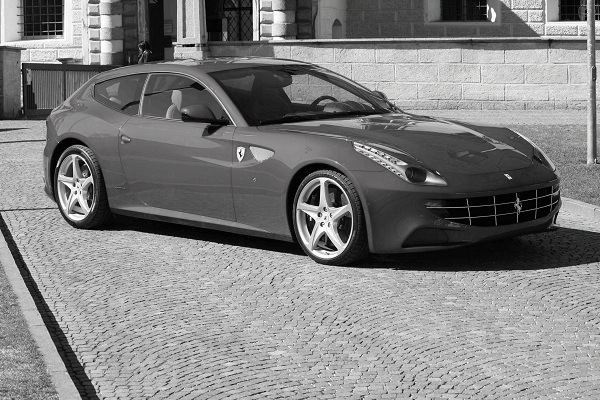 We can handle all kind of requests, deliver you a Ferrari 599 or a Porsche Cayenne in Cannes, Nice, St-Tropez, Monaco or Courchevel. 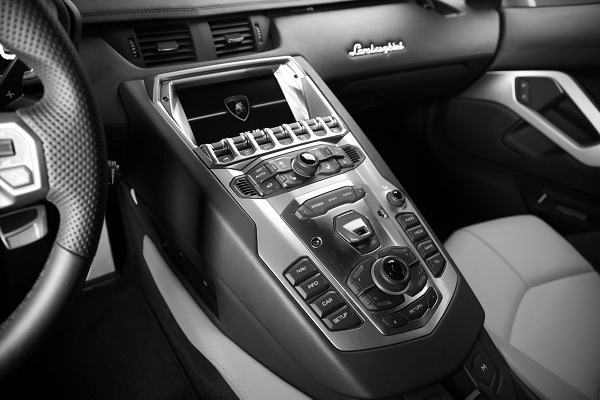 Depending on the number of people, we can propose you such vehicles as Mercedes ML, Viano, Range Rover Sport, Lamborghini Aventador… or anything more specific such as Bentley, Porsche or Ferrari. 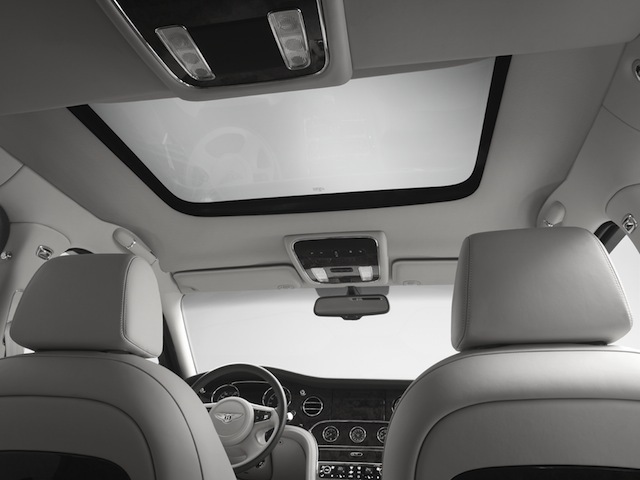 Due to our high attention to details, we will adapt to your demands and make sure to satisfy your needs. Our goal is to procure you a positive and pleasant feeling about your experience with our services. Discretion and professionalism are our main values and guide our conduct.